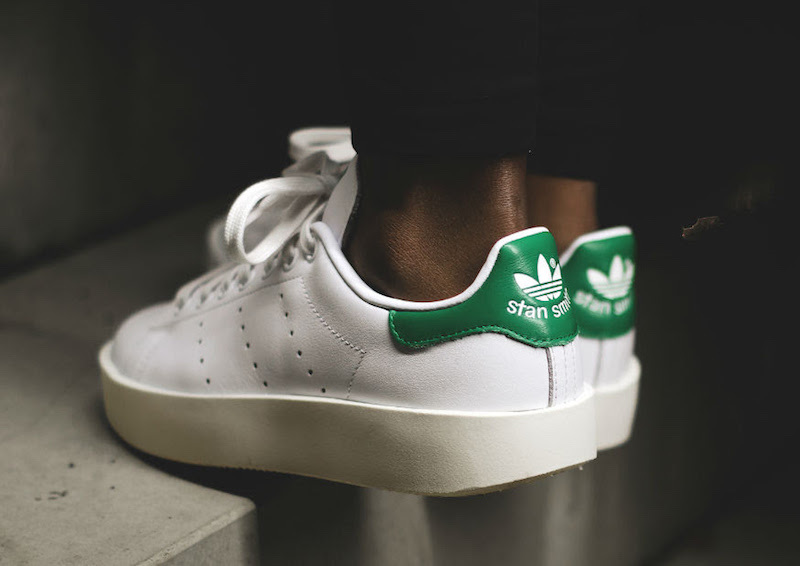 Adidas Originals preps the Stan Smith for a bolder look for the ladies this season. 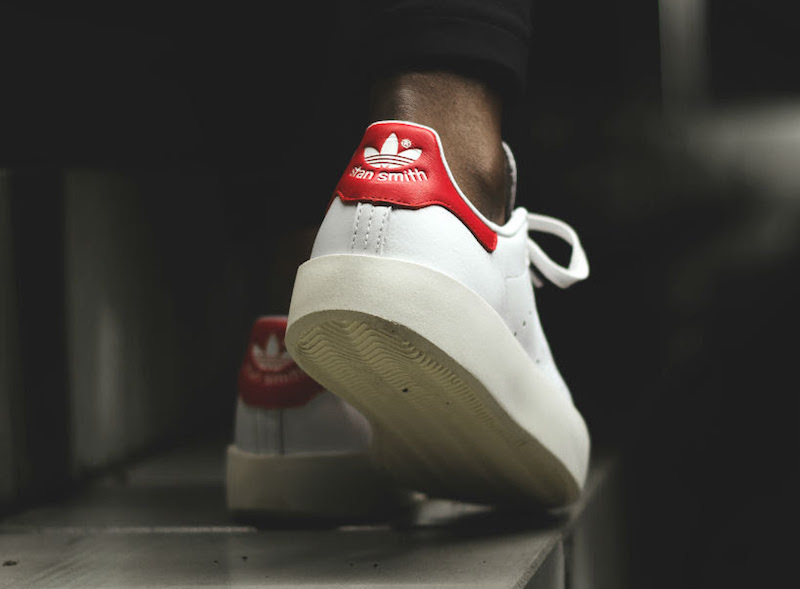 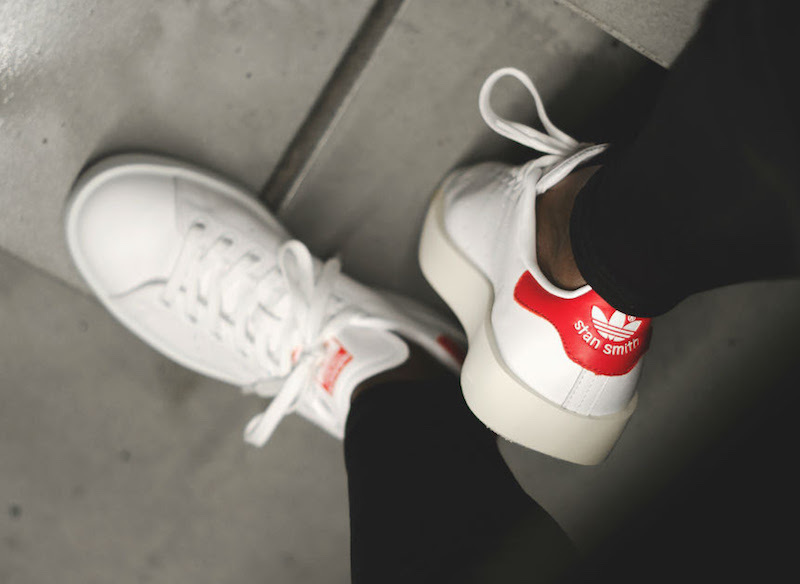 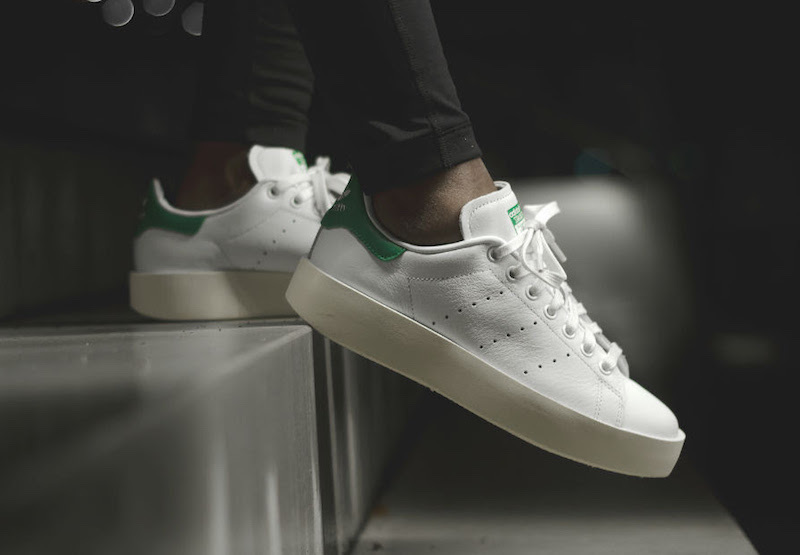 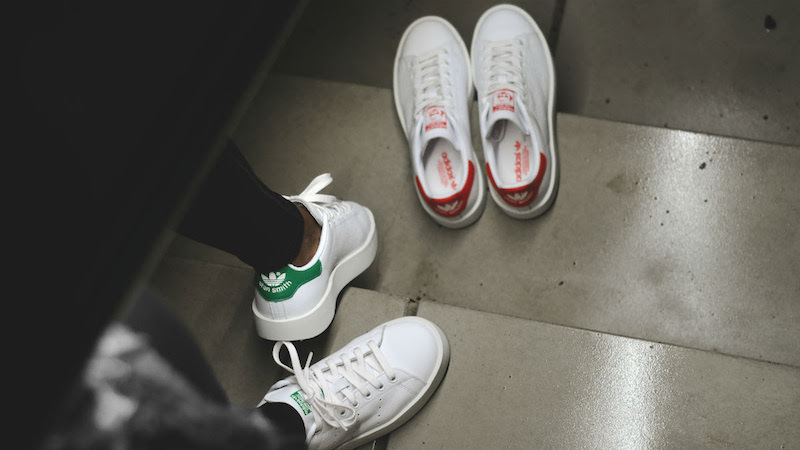 Set to release in the OG White and Green colorway as well as a White and Red iteration, the adidas Stan Smith Bold features the same upper as the OG but a thicker outsole. 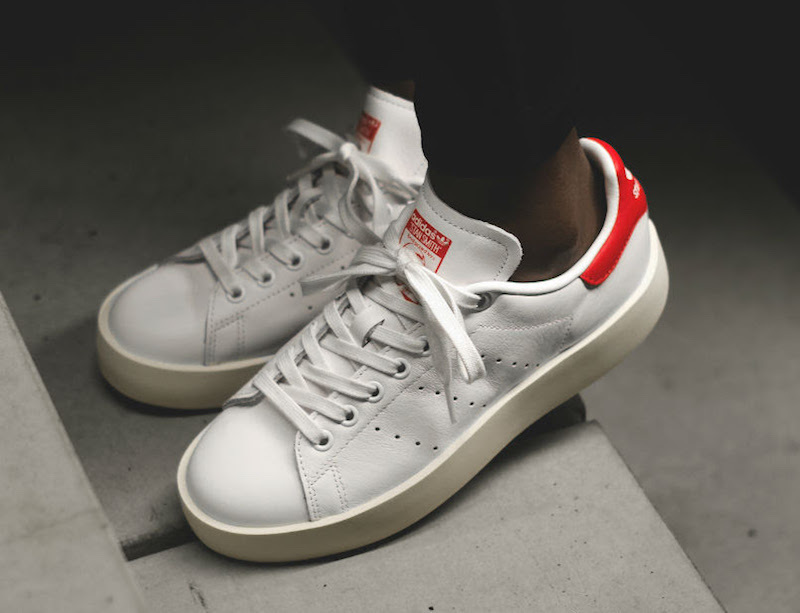 Look out for the adidas Stan Smith Bold to release at adidas originals retailers across the globe like MATE.